The Hyundai i10 is designed for buyers searching for a small, nippy car that’s easy to drive on city streets. Tiny dimensions and light steering make it easy to park, and a light weight means that it doesn’t use much fuel. But what happens if you need to venture further afield? How does it cope out on the open road, and is there space for your friends in the back? I find out this and much more in my full in-depth review. Living in the shadows of a competitor is never easy, as all-new versions of the Camry and Accord hit the market, where does that leave Hyundai’s strong valued Sonata? For 2018, Hyundai has freshened the exterior styling, added new features, and a new transmission on 2.0T models. 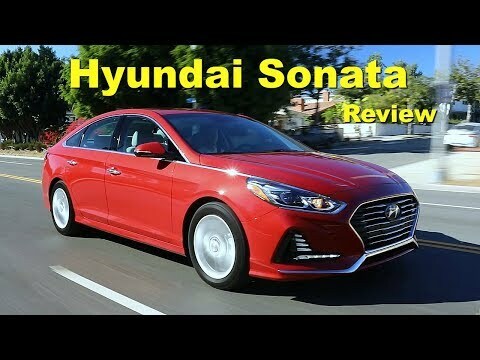 However, something still seems lost from the previous generation, and the latest Sonata is no longer the style or value leader in the segment, it does still offer a strong warranty, high build quality, and easy driving dynamics all at a lower price versus its latest Japanese rivals. 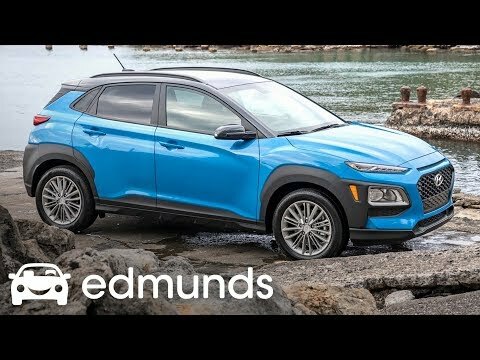 This is the new Hyundai KONA. 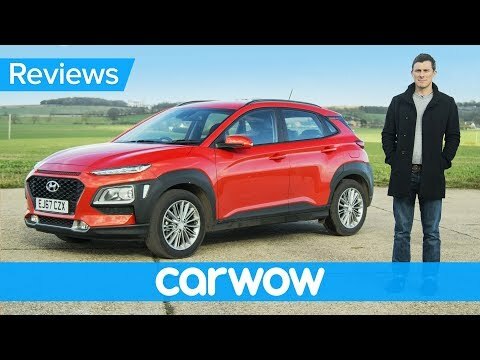 The KONA is another new entry into the already crowded small SUV market, so how does it stack up to competition such as the Kia Stonic and SEAT Arona? Join me in my latest in-depth review to find out! On the whole Americans are moving away from sedans toward SUVs. Nonetheless there remains a space for humble midsize family sedans like the Hyundai Sonata. Blending style and function while offering a range of engine choices the Sonata is a competitively-priced sedan with an exceptional warranty. But does it have what it takes to top competitors like the Honda Accord and Toyota Camry? 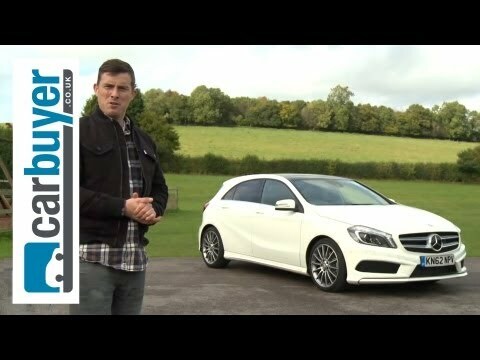 Kelley Blue Book’s Micah Muzio examines that question in this video. 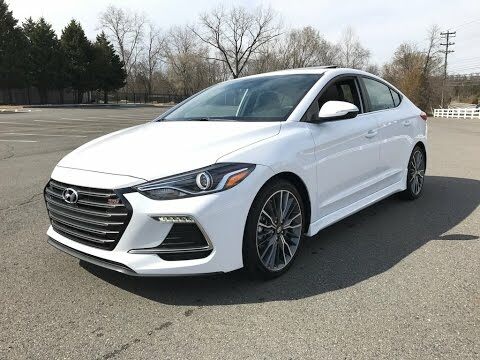 Following the redesign of the Elantra sedan last year, Hyundai ups the ante and redesigns the Elantra GT hatchback for 2018. Still based on the European market i30, the new Elantra GT has lots of premium features you typical don’t associate with a small car. The new Sport trim also ups the performance dial with a 1.6L turbo engine paired with either a slick 6-speed manual or 7-DCT. Buyers looking for a fun little hatch that offers more style and features versus some of the more plain competitors should put one at the top of their list. 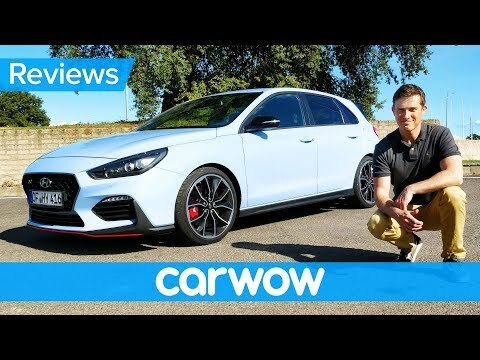 A Hyundai hot hatch? Yes, you heard me right. 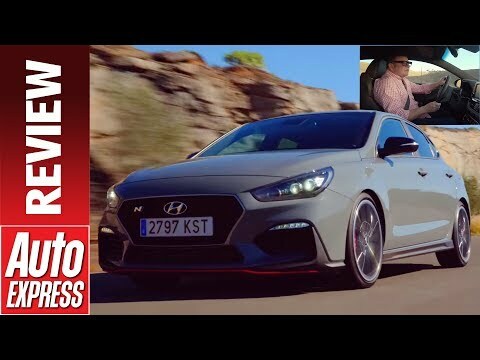 Hyundai’s finally thrown its hat into the performance car ring with the new i30 N – the first in a range of N-branded products from the Korean manufacturer. I jump behind the wheel to give you my verdict on this new VW Golf GTI and Honda Civic Type R rival. 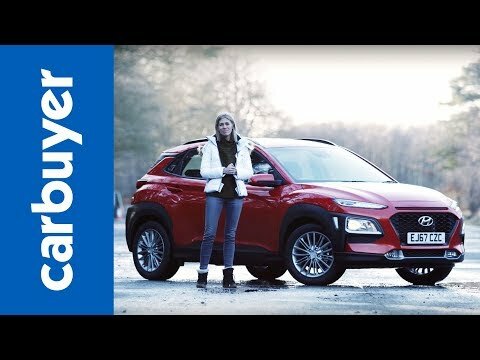 The Hyundai Kona is a rival to the Peugeot 2008, Citroen C3 Aircross, SEAT Arona, Nissan Juke and Renault Captur in the small SUV crossover class. It’s available with two petrol engines, namely a 1.0-litre turbocharged three-cylinder and a more powerful 1.6-litre. Five trim levels come with plenty of standard equipment and the car benefits from Hyundai’s excellent five-year warranty. It’s a family hatchback with an eco-friendly difference. That’s because its petrol engine gets a helping hand from an electric motor, which helps to slash its fuel bills – especially in urban driving. 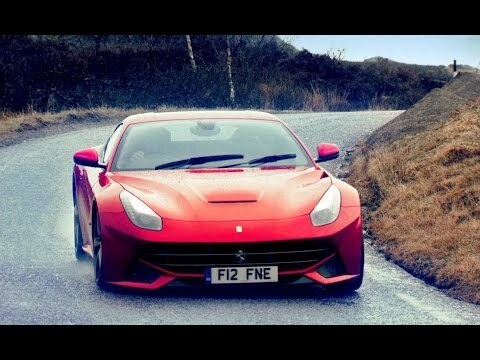 But how much fuel will you save, and does the rest of the car make it worthwhile? Find out in my full in-depth review. 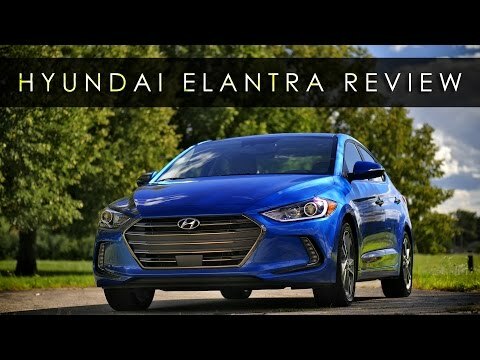 We take a look at the new Hyundai Elantra and also address the Elantra Sport. 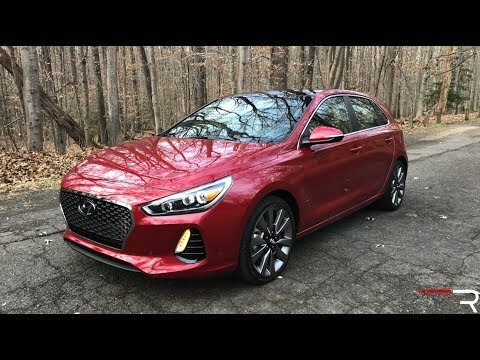 Compacts have always been a hot segment, the new Honda Civic and Mazda 3 are top notch and the Ford Focus continues strong. 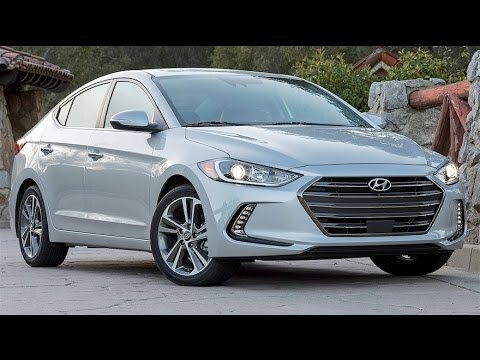 Does this grown up Elantra play it too safe this time around, or will it be a car worth buying? 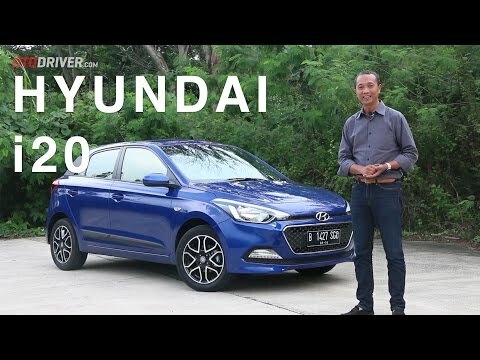 Hyundai turut serta bermain di kelas hatchback kompak dengan i20. Generasi barunya baru saja diluncurkan di 2016 ini, di pasar akan bersaing langsung dengan Honda Jazz, Toyota Yaris, Suzuki Swift, Mazda2 dan VW Polo. 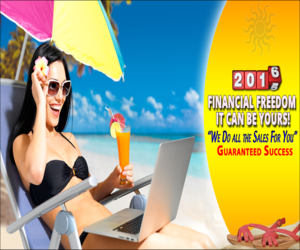 Tersedia dalam 2 tipe, i20 dijual seharga Rp 249 juta (M/T) dan Rp 263 juta (A/T). 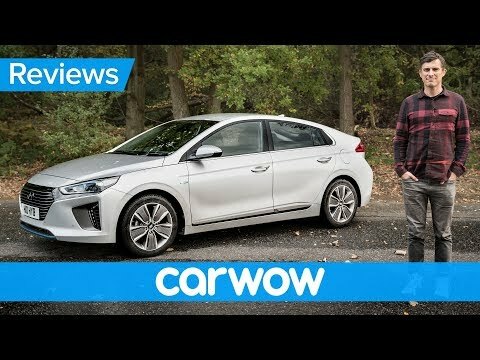 Pada video ini reviewer OtoDriver, Fitra Eri, melompat ke balik setir Hyundai i20 untuk melihat apa saja yang ditawarkan mobil ini dari berbagai sisi. Tentu saja bukan sekadar data brosur, tapi kami sampaikan pula data pengetesan kami sendiri serta impresi yang dirasakan. Mobil ini juga sudah kami tes sejauh ratusan kilometer untuk menghasilkan impresi yang akurat. 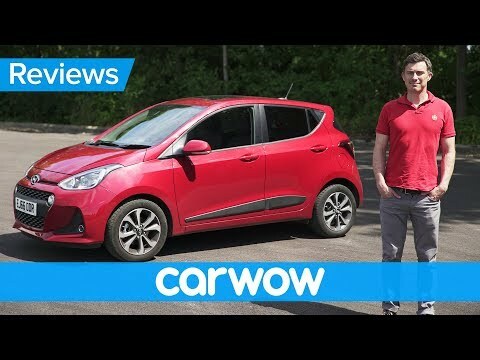 Motor1 Senior Editor Jake Holmes puts the Hyundai Tucson Limited through it’s paces to see if it has what it takes to compete in the hotly contested compact crossover segment. Hyundai’s entry in the ultra-competitive compact crossover segment is the Tucson. 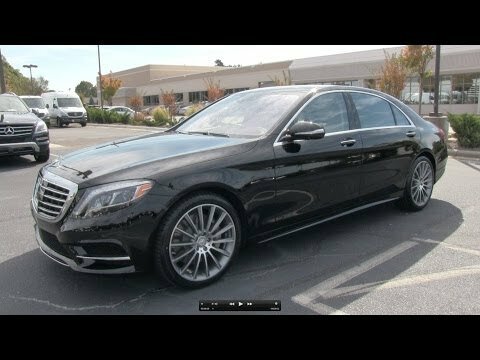 Completely redesigned for the 2016 model year, it’s got a striking style, a turbocharged engine, and all the equipment necessary to line up next to the rest of this popular grouping. Crossover buyers prize cargo room and fuel economy, areas in which the Hyundai Tucson is not the class valedictorian. It does, however, drive well, have a roomy back seat, and stand out from the crowd with its eye-catching design. But is that enough to propel the Tucson to the top of crossover buyers’ consideration list? 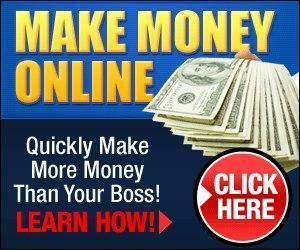 Find out with our latest Why Buy? video review. Like our fancy new luggage? Check out https://www.awaytravel.com/ to buy a set for yourself. 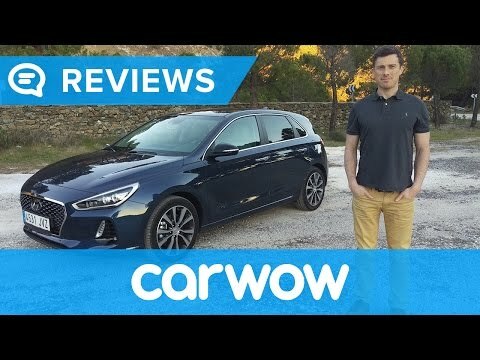 Hyundai has announced that the new i30 will go on sale on March 1 in the UK, but I was invited to grab a sneak peak before release in sunny Spain. The Korean firm hopes to rival the ever-popular Ford Focus and Volkswagen Golf, sporting a brand new look and a host of new safety technology. In fact, Hyundai has ‘done a Peugeot’ and tricked out the new i30 in chrome – but is this enough for the i30 to lead the stacked hatchback class? 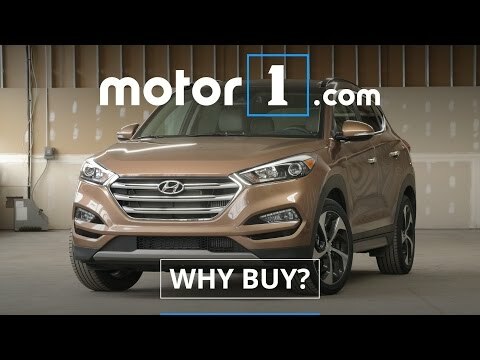 Previous iterations drew criticism for a dull driving style and weak engines, so has Hyundai addressed these features? To make matters tougher, the i30 will have to convince buyers to skip the premium SUV class in favour of the smaller hatchback class. 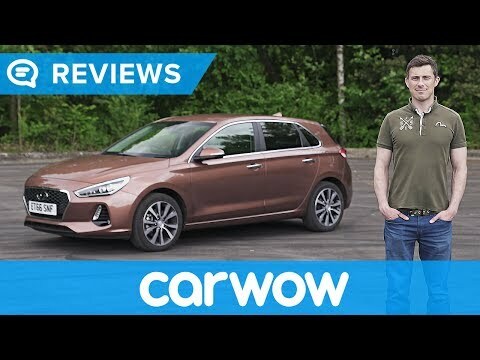 Find out if the Hyundai i30 succeeds in this 4k review. 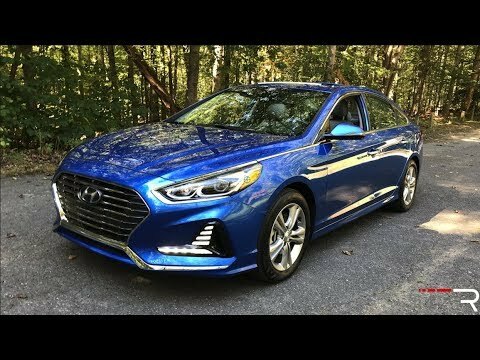 Responsive turbo power, a slick-shifting 6-speed manual, and sport-tuned fully independent suspension make the 2017 Elantra Sport the best handling compact sedan from Hyundai that we’ve ever driven. 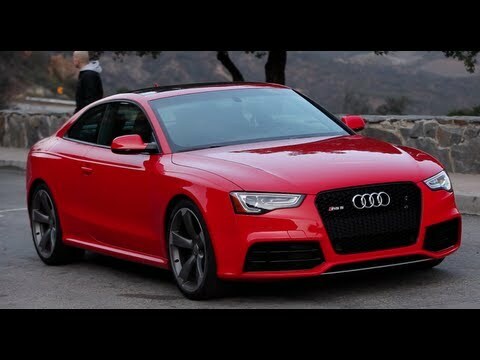 Combine it with a sleek and aggressive design and a price just over $22,000 and this may very well be the perfect daily driver for the enthusiast on a budget.